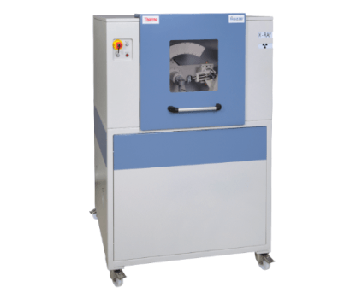 Intended for routine X-ray diffraction, QA/QC, and academic applications, Thermo Scientific’s ARL EQUINOX 100 X-Ray Diffractometer is a dedicated XRD instrument. 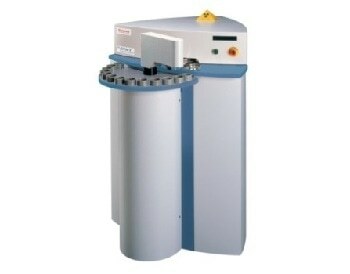 Occupying just a third of the space of a standard diffractometer, it is an inexpensive and compact device. 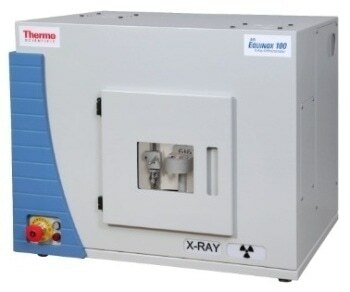 Offering true flexibility without the requirement of external water cooling, this X-ray diffractometer is a stand-alone, transportable benchtop device. It is possible to plug it into a standard electrical power outlet. 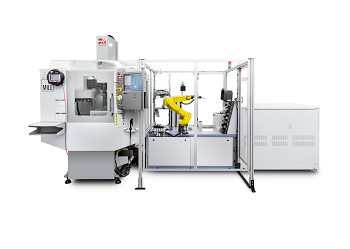 Operation is simplified without sacrificing speed or performance. 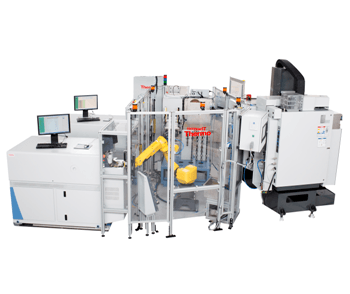 Measurements are completed by this instrument in mere seconds, and operating conditions in the software are saved. 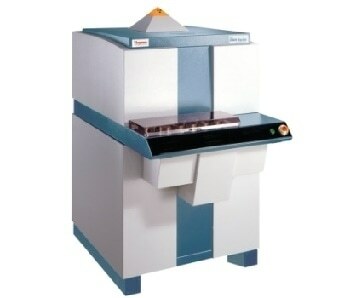 All diffraction peaks are simultaneously measured across a wide angular range by the featured EQUINOX curved detector. It takes just a few minutes to analyze the majority of the samples, regardless of the resolution requirements. The entire two Ɵ ranges are measured in real time simultaneously, without the need for scanning. 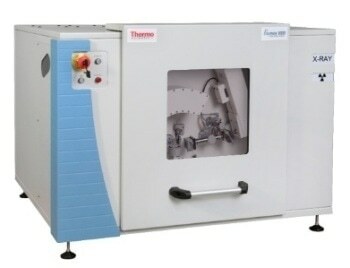 It consists of multiple sample holders, including a spinning sample holder (for reflection and transmission modes), a capillary sample holder (for transmission mode), a small and thin layer attachment, and an automatic six-position sample changer. It can be applied in the pharmaceuticals, cement, geology, research, education, metallurgy, environmental, and mining industries.